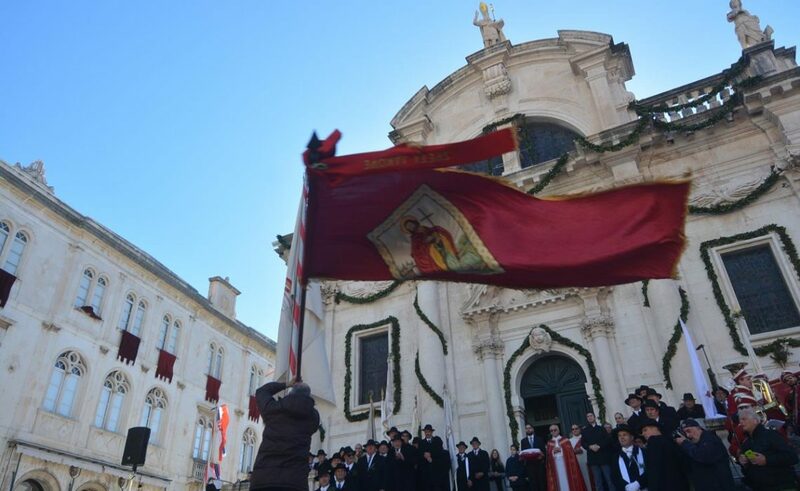 The importance of the Festivity of St. Blaise, Dubrovnik’s patron saint, is seen in one thing – collective celebration. This day is so important to us that everything else is set aside while the main ceremony is on. Everyone arrives on Stradun, and once again this year Libertas city bus lines are free during the Festivity, starting @ noon on February 2 (Kandelora). Every bus line that goes via the Old Town of Dubrovnik is free of charge on February 3rd for 24 hours. Also, the Society of Friends of Dubrovnik Antiquities decided to open City Walls to visitors free of charge. Walking tours of the Walls will be free from 2 to 10 February, as well as visits to Sokol Town and Ston walls.